Useful Resources Want to holiday with your horse, or travel for competition? Want to Holiday with Your Horse? 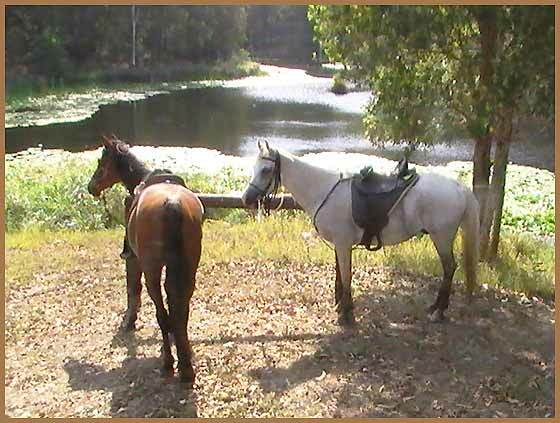 This site is all about horse travel. Take a look at our recommended products page. We will only be 'test driving', reviewing and recommending products we think are truly worthy of bringing to your attention. and select the heading you wish to view.